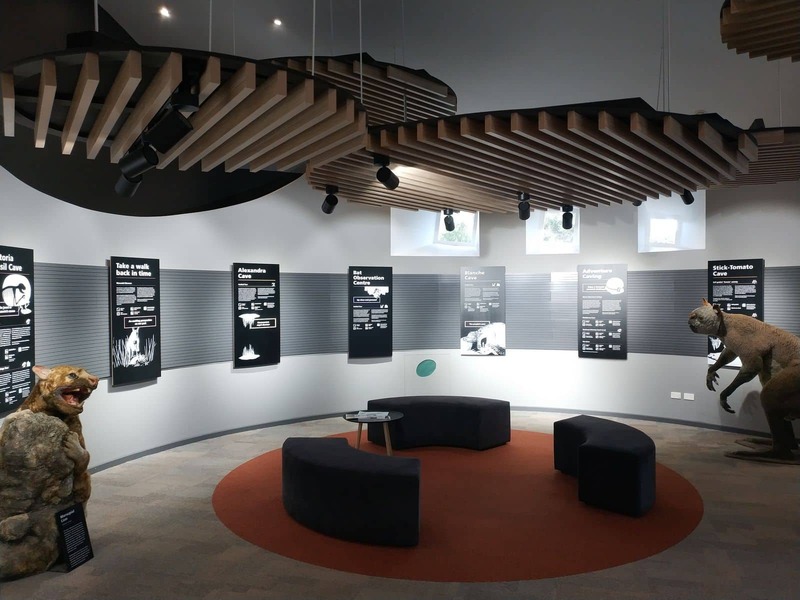 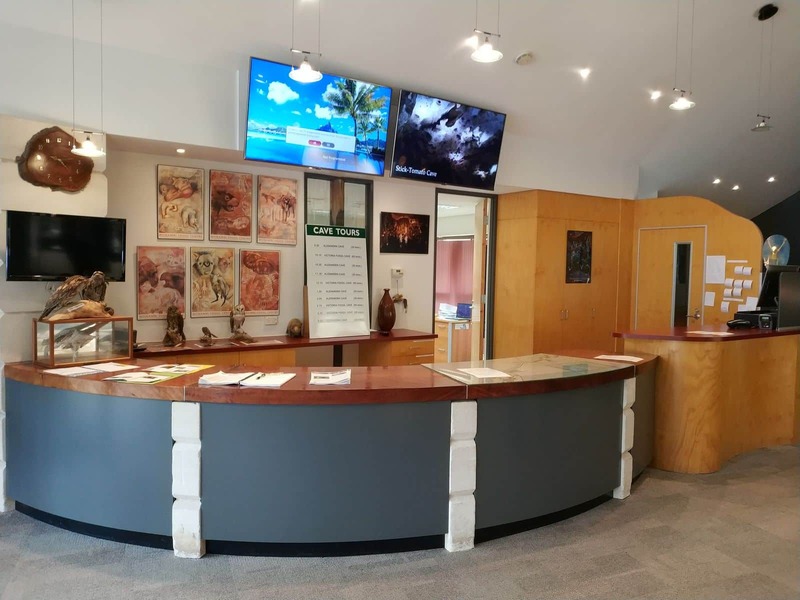 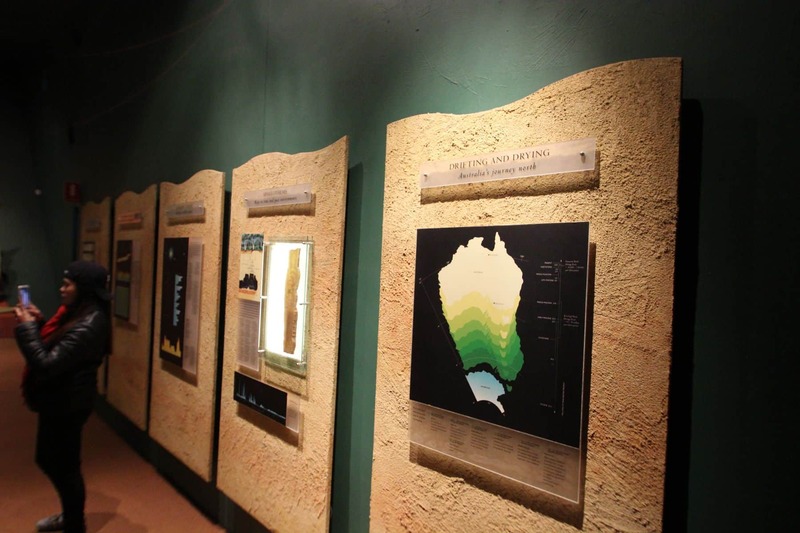 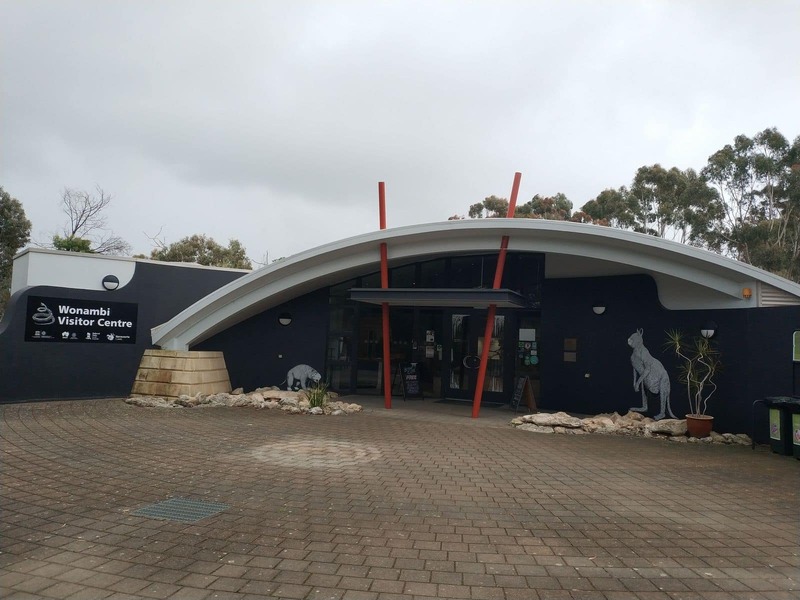 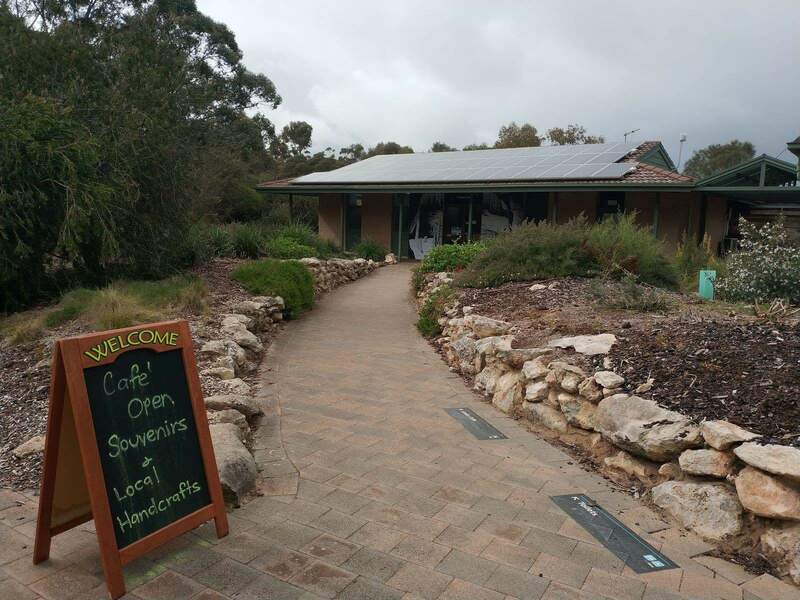 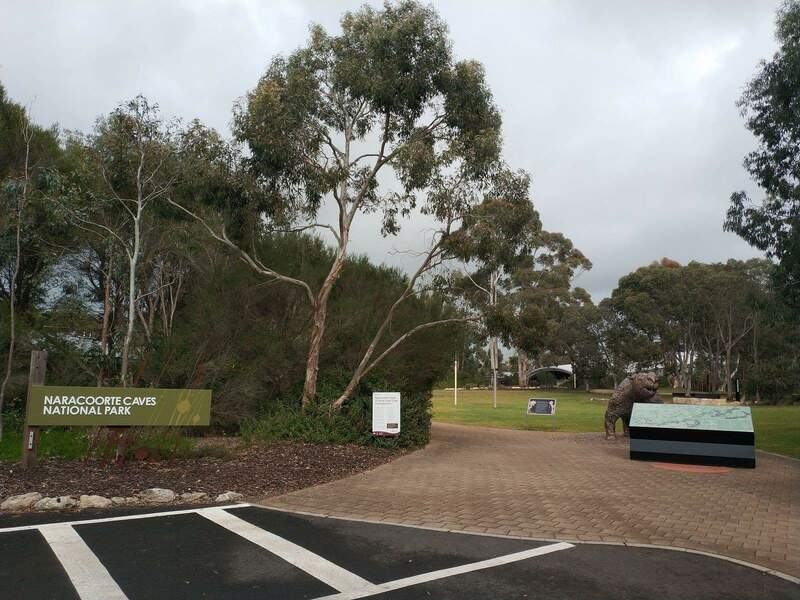 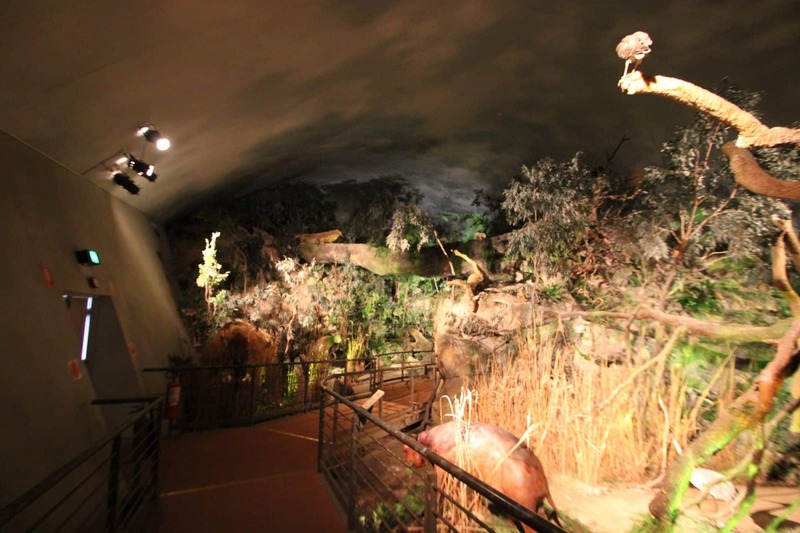 The Wonambi Fossil Centre, also known as the Naracoorte National Park Visitor’s Centre, is a recreation of the rainforest that covered this area about 200,000 years ago. 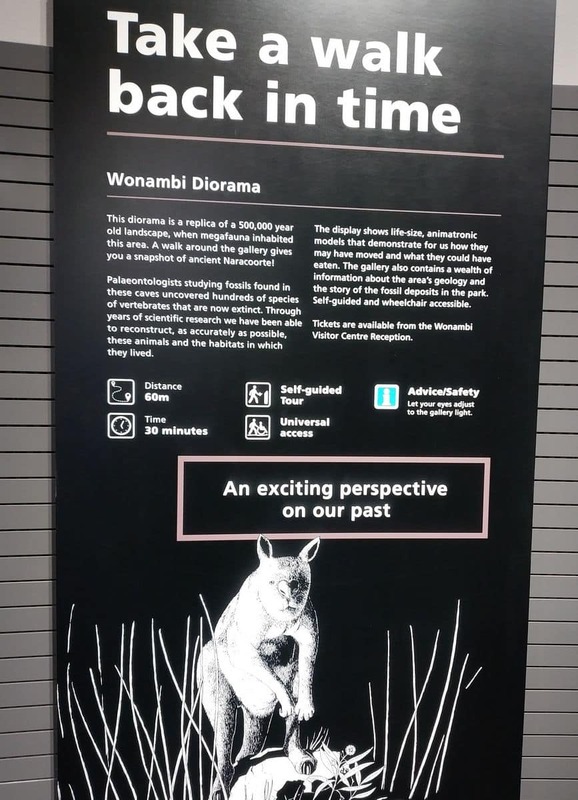 At Wonambi Fossil Centre, theatre and science come together, to provide a glimpse of ancient Naracoorte. 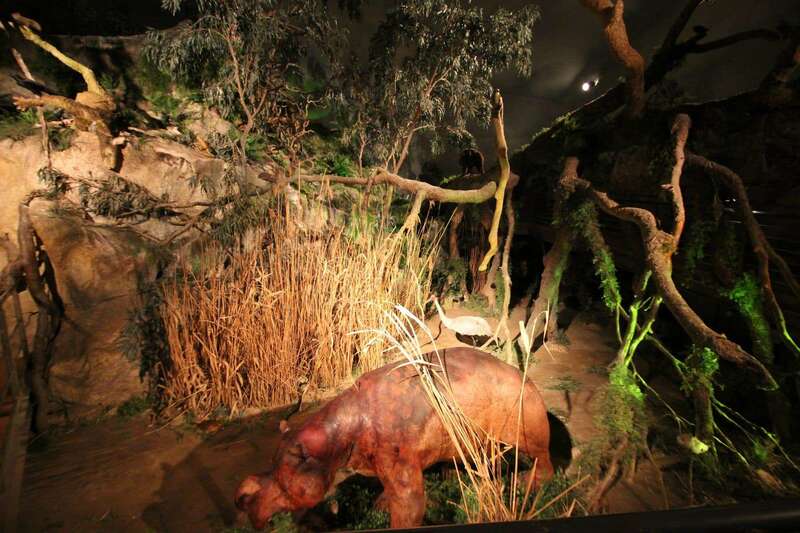 Here, you can step back in time and find out what Naracoorte looked like over 200,000 years ago. 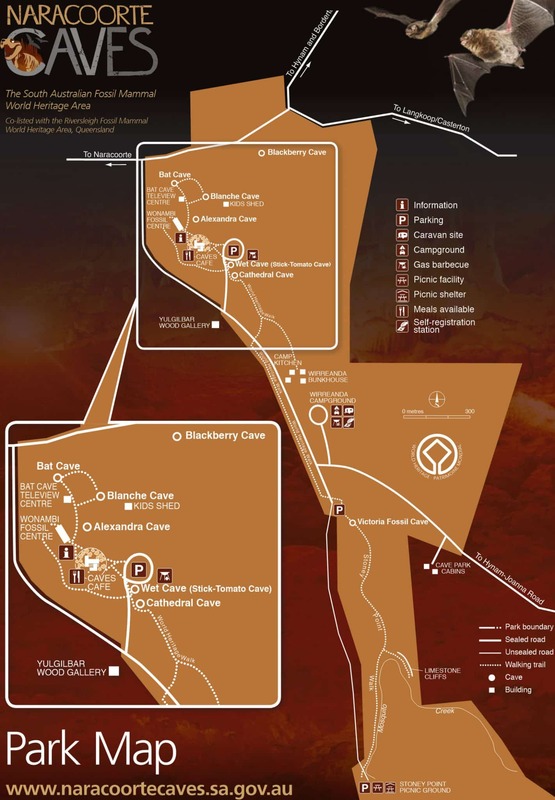 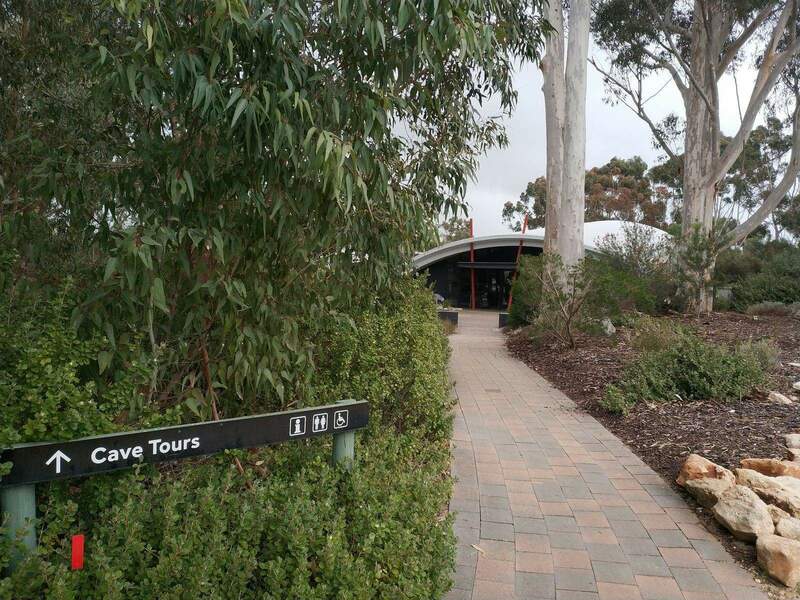 It is located at the Naracoorte Caves National Park and is open from 9.00 am to 5.00 pm. 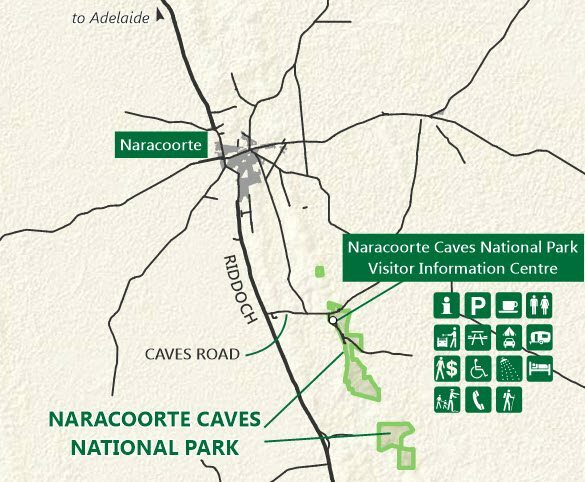 The Naracoorte Caves have an extensive fossil record and help us to understand what happened in Southern Australia over half a million years ago. 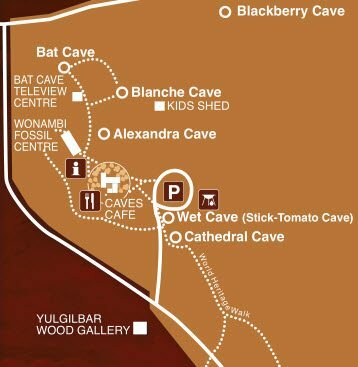 A large number of fossils and bones are found in these caves and Palaeontologists have been studying them for over 30 years. 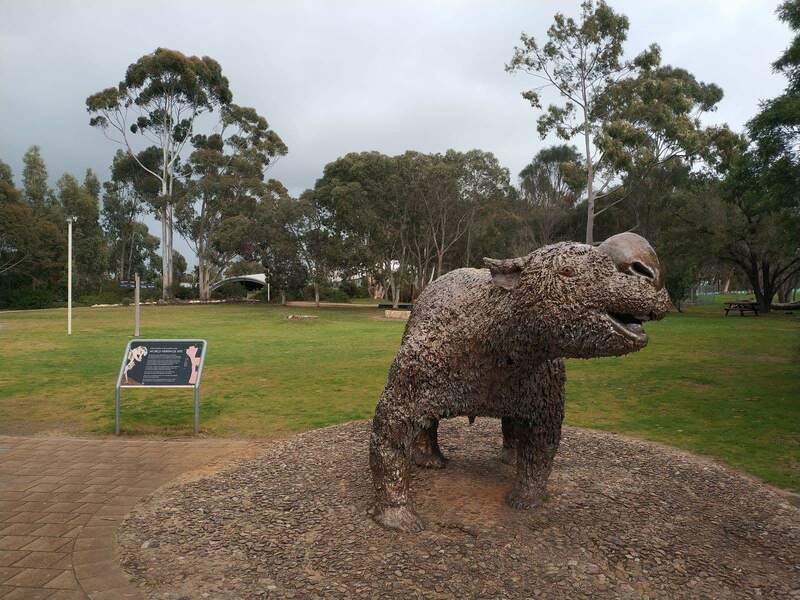 Using their studies, they have determined the kind of species that were a part of Naracoorte’s ancient species. 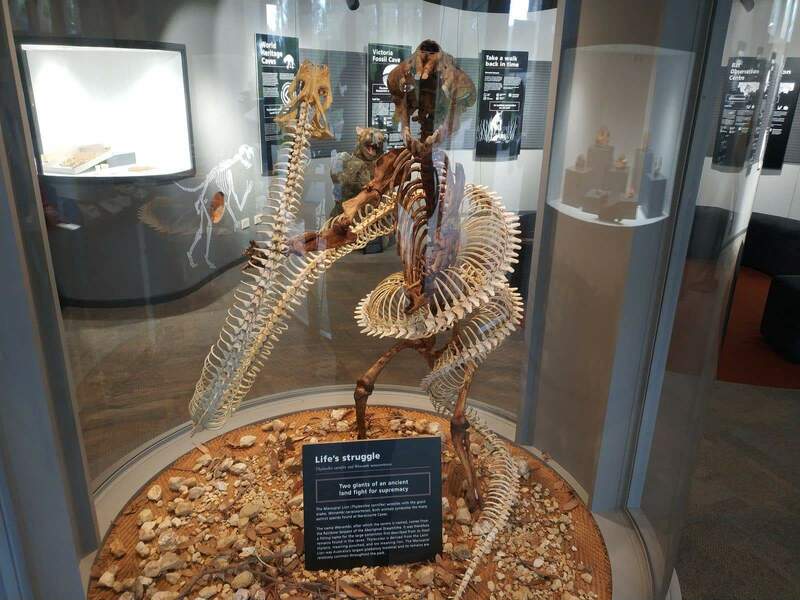 For more than 500,000 years, the caves have acted as pitfall traps, roosts and dens, which has led to a vast accumulation of the skeletal remains of birds, reptiles and mammals. 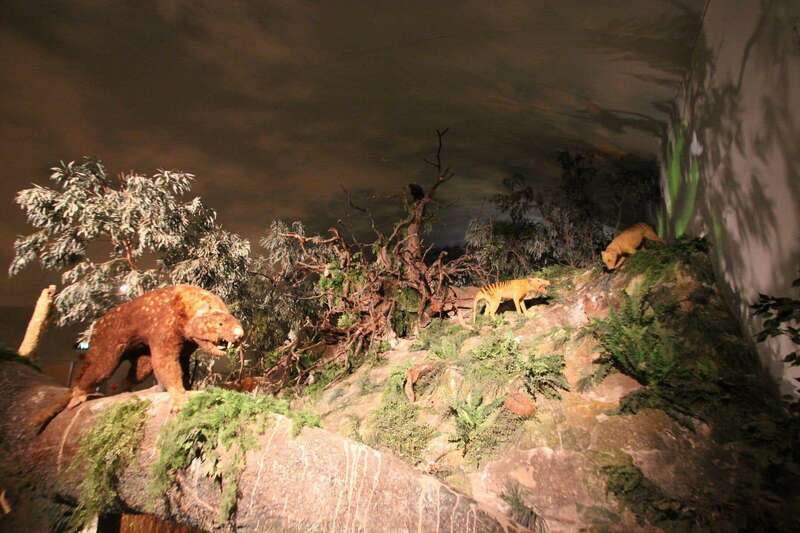 The centre shows how this phenomenon happened. 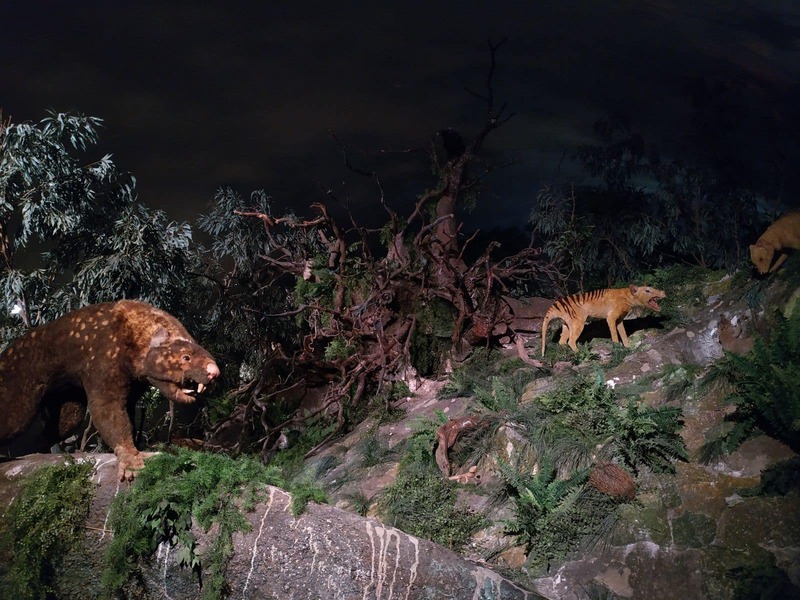 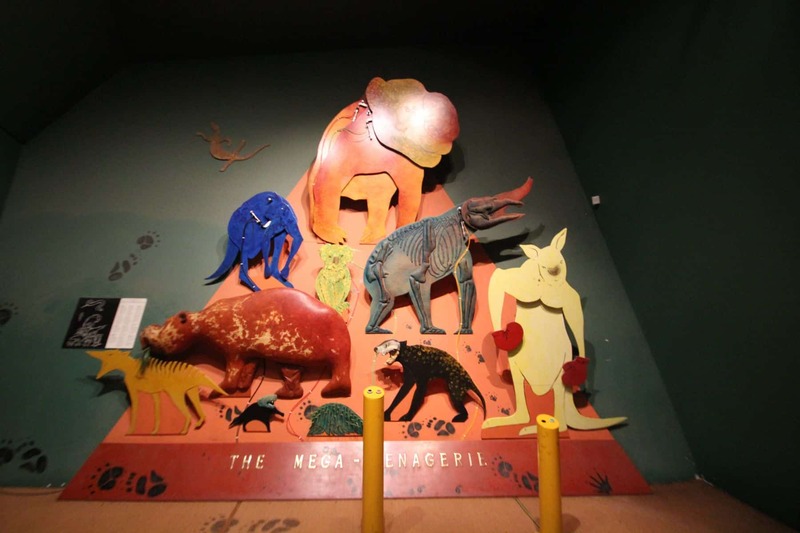 The Fossil Center provides you a glimpse of the past when animal species were far more diverse than today. 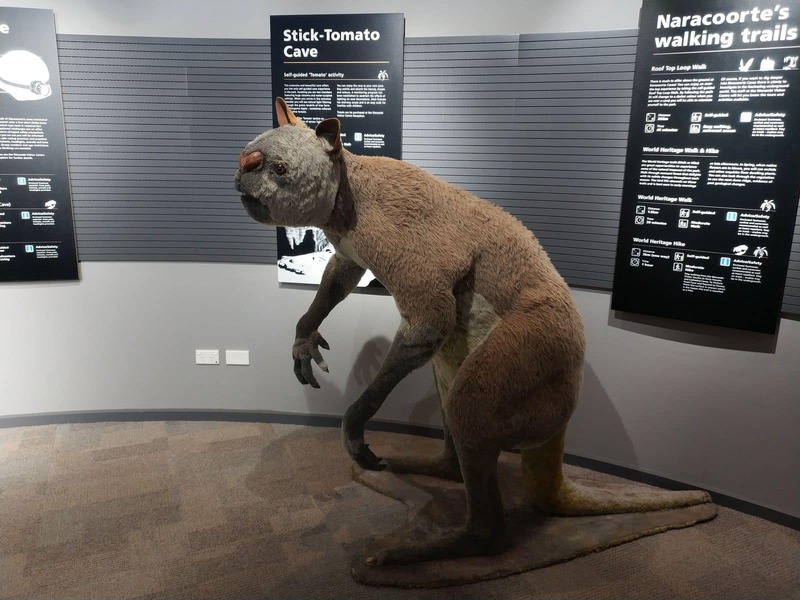 For example, there were about 20 kangaroo species living in the area 200,000 years ago, now there are just four. 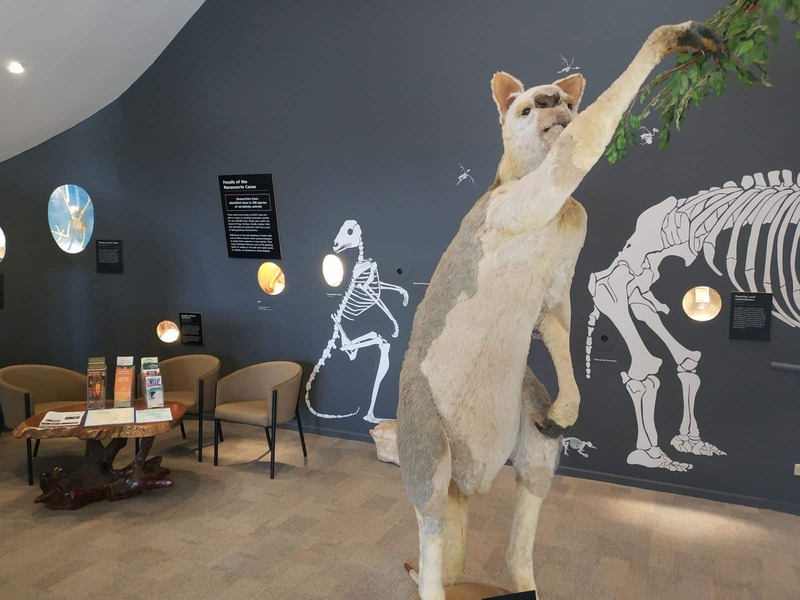 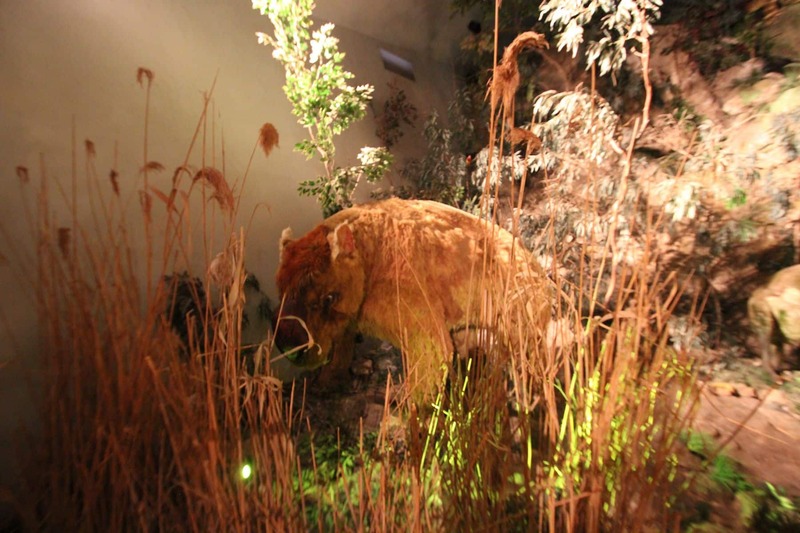 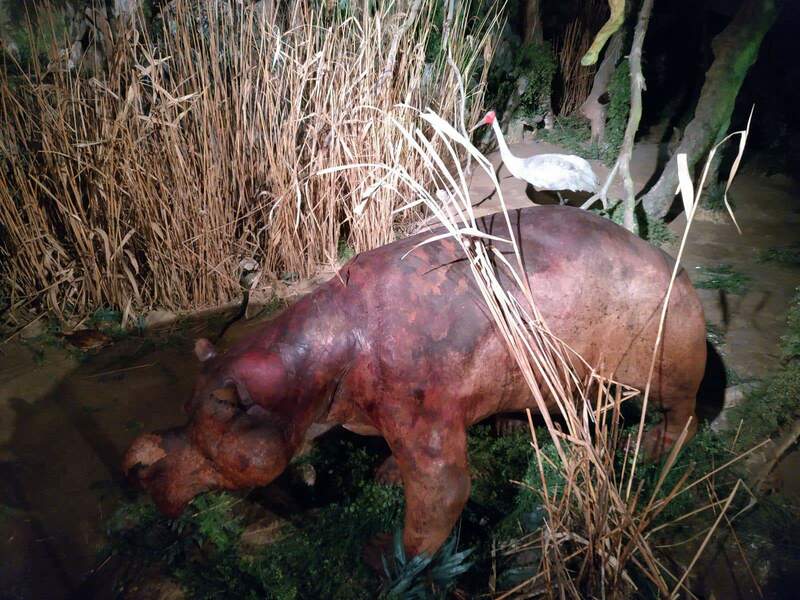 If you visit the Wonambi Fossil Centre, you are sure to enjoy the fossil display and the life-sized models of the extinct animals in all their glory.